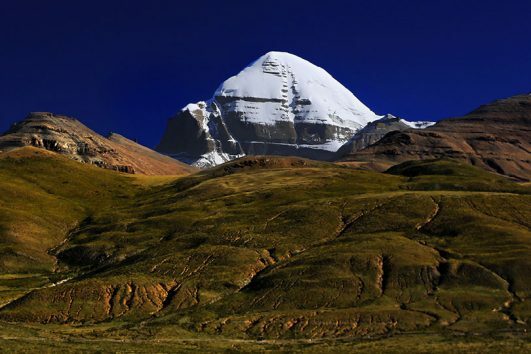 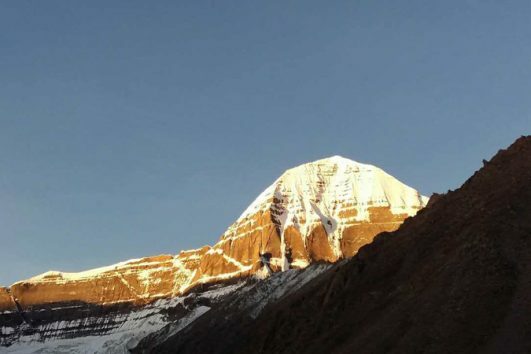 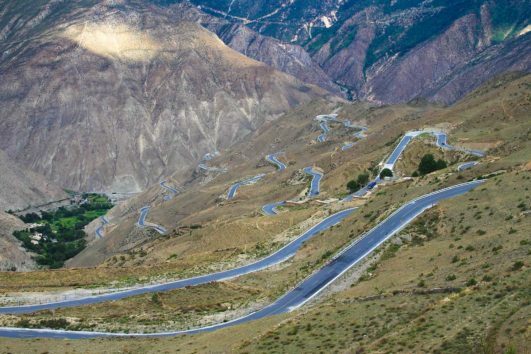 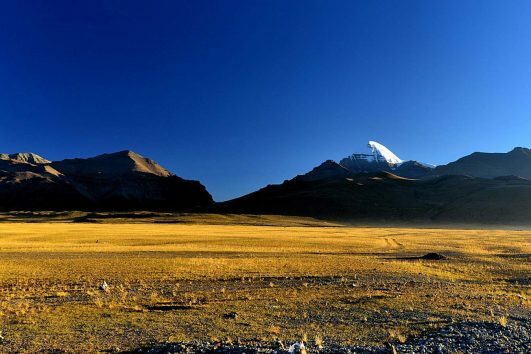 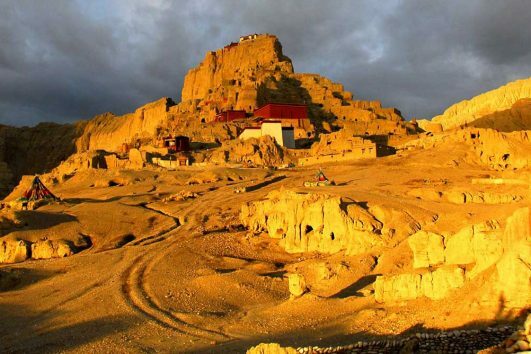 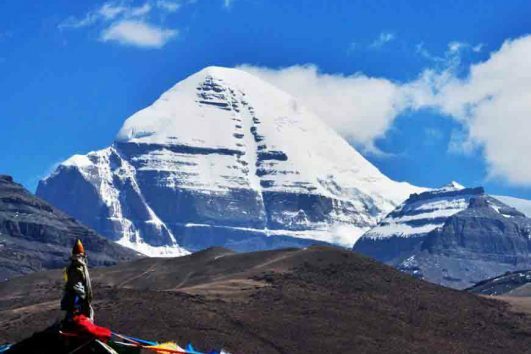 This is highlight news for budget Tibet tour fans. 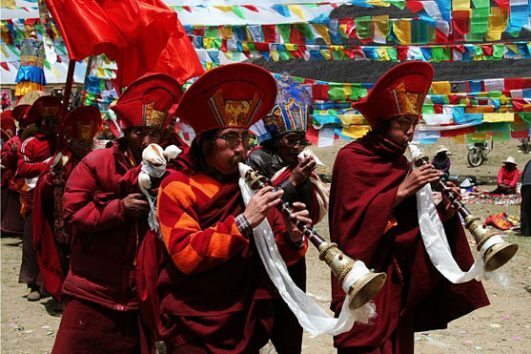 As professional local tourism agent, we provide various Tibet group tours and Tibet Group trekking with unbeatable price. 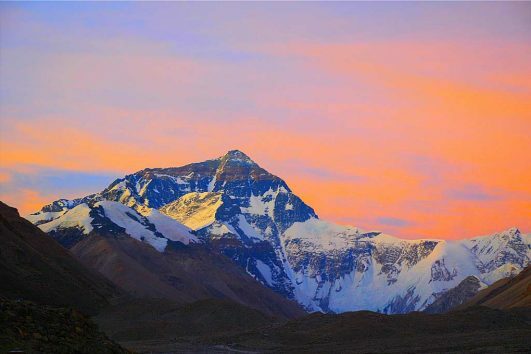 The Old Tingri to Everest Base Camp Trek Adventure allows you to challenge yourself with fatanstic high mountains views. 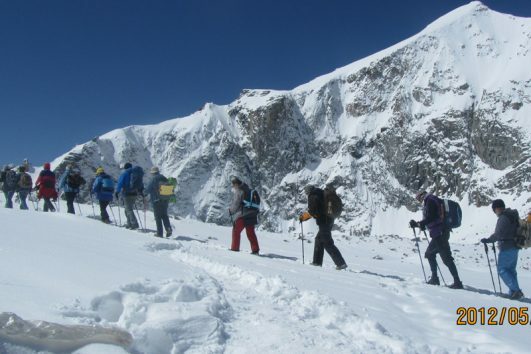 Join us for this exciting trek now!